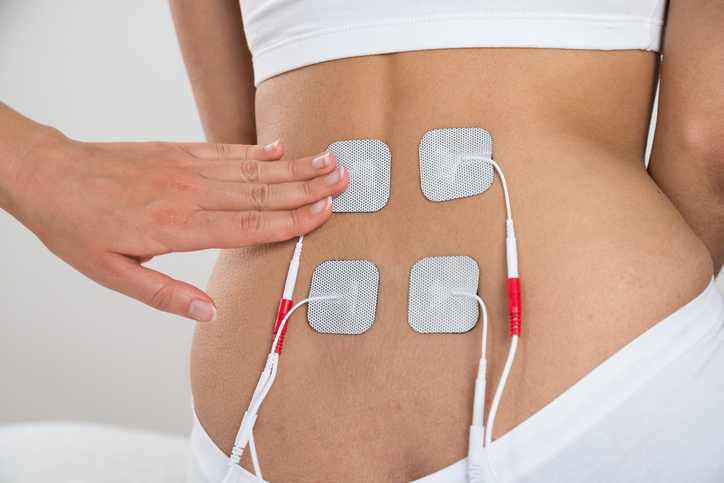 Electronic and mobile platforms may provide some benefits in patients with chronic non-cancer pain. Mindfulness-based stress reduction, a group-based intervention that focuses awareness and acceptance on moment-to-moment experiences, may be effective in the management of chronic pain. 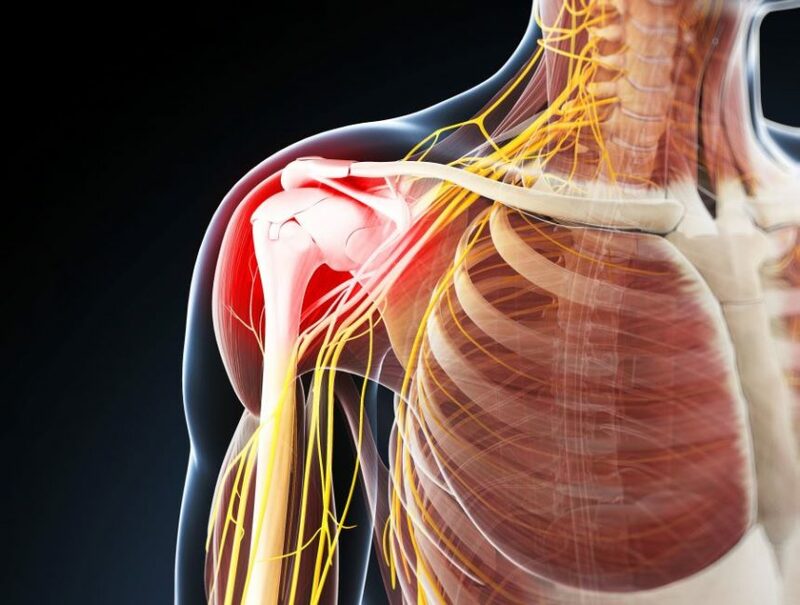 Pulsed radiofrequency targeting the axillary and suprascapular nerves under ultrasound guidance may effectively alleviate chronic shoulder pain.